Celine Dion’s ‘My Heart Will Go On’ is blasting out of the stereo, Angelica, Helen and Phoebe are clinging onto to each other belting out the lyrics on the make shift dance floor and people are sitting all around the room singing along whilst sipping on their drinks and have a nibble on some cheesy puff crisps. 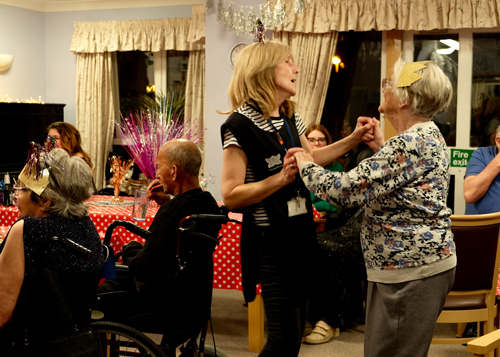 Every second Wednesday of the month the residents of Elgin Close, along with volunteers and care staff, have a party. Angelica is a resident, Helen a care staff and Phoebe (me) is a long-time volunteer and Magic Me staff member who runs ‘Cocktails in Care Homes’. For me, it is those moments which make me love this project so much! The following month we played Celine Dion and we did it again and we will probably continue to do it every month. I first volunteered for ‘Cocktails in Care Homes’ in 2012 for a university placement and since January 2017 I have managed the project. There are two residents that I have known and count as friends since the beginning – Fred, who is very cheeky, always sits in the same seat watching over everyone and demands a ‘Whiskey Brandy’ and Vera who was a singer and used to close every party with a song. As Vera’s dementia has advanced, the interaction has changed from verbal to non-verbal, sometimes we shimmy our shoulders at each other to the music, sometimes we hold hands, other times Vera shows me the food in her mouth and we have a good giggle. 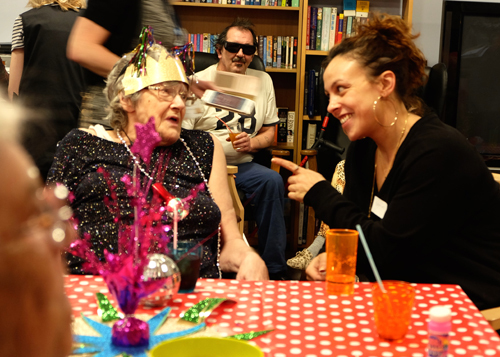 ‘Cocktails in Care Homes’ is run by intergenerational arts charity Magic Me, it started in 2010 in response to care home residents telling Magic Me that evenings were the loneliest part of the day with so few visitors or activities. 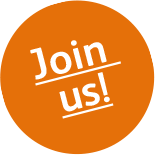 It began in 3 care homes in Tower Hamlets and is now in 13 care homes and extra care schemes in Tower Hamlets, Waltham Forest, Islington, Southwark, Hammersmith & Fulham, Camden and Westminster. ‘Cocktails’ is looking to expand to 18 care homes and extra care schemes in London and looking to expand outside of London as well. Each party is run by volunteers who are recruited, trained and managed by Magic Me. If you are interested in Magic Me’s ‘Cocktails in Care Home’ project please contact Phoebe Grudzinskas at phoebegrudzinskas@magicme.co.uk.